The Lied Center has two venues for performances: the Main Stage and the Johnny Carson Theater. 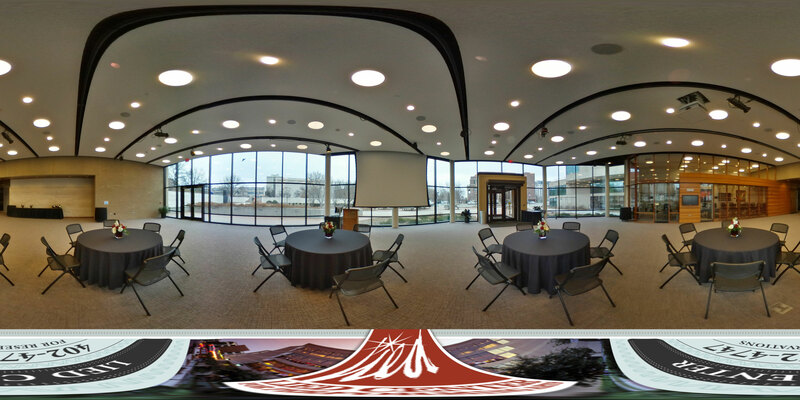 Showcase your production, concert, play, or lecture on some of the most impressive performance spaces in the Midwest. The Main Stage's stunning auditorium space and brilliant acoustics make for a spectacular setting for performances that will leave an impression. 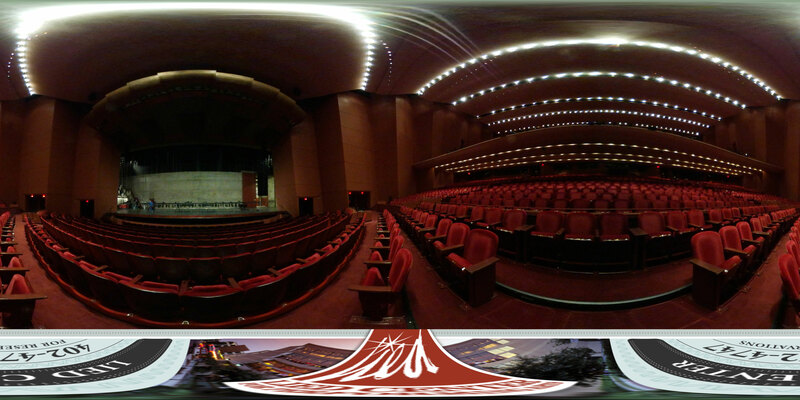 Seating 2,258 patrons (general admission), the Main Stage space also features three lobbies with concession areas. 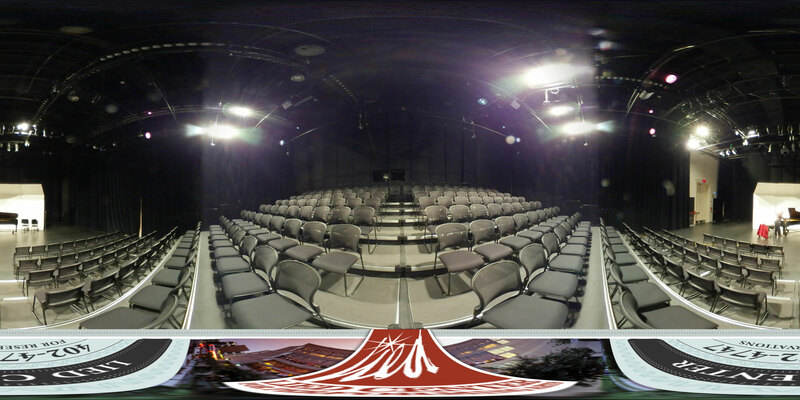 The Johnny Carson Theater is a black box theater featuring its own entrance and lobby. With a seating capacity of 250 (tiered seating), it is perfect for intimate performances, recitals and more.